We are pleased to announce that Professor Dhevalapally B. Ramachary, University of Hyderabad, has recently joined the Organic & Biomolecular Chemistry Advisory Board. 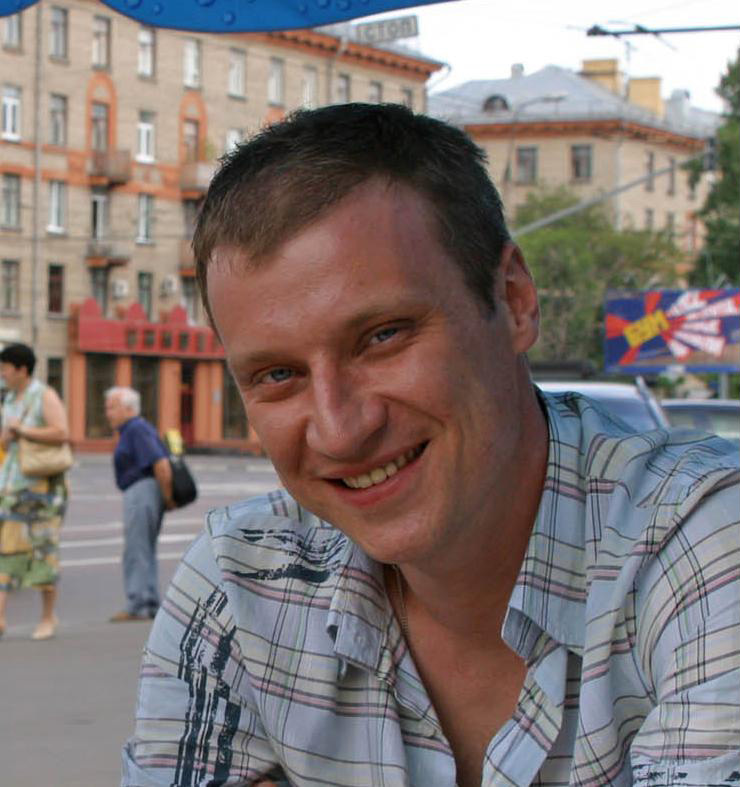 The main focus of his research group is to engineer novel and green asymmetric cascade and multi-component reactions (MCRs) to generate biologically important molecules and natural products in a single step via emerging chiral amines or amino acid-catalysis. His research group is actively engaged in the design and synthesis of novel enzyme mimetic small organic amines and amino acids to catalyze the fundamental organic reactions in an enantioselective manner. The Editorial team are very pleased to announce that Professor Margaret Brimble is now an Associate Editor for Organic & Biomolecular Chemistry. Margaret Brimble holds the Chair of Organic and Medicinal Chemistry at the University of Auckland, is Past-President of the International Society for Heterocyclic Chemistry, Chair of the Physical Sciences Panel of the NZ Marsden Fund and a Principal Investigator in the Maurice Wilkins Centre for Molecular Biodiscovery. Originally from Auckland, Margaret received a BSc and MSc (Hons) in Chemistry from the University of Auckland and a PhD in organic chemistry at the University of Southampton. In 2004, she won the Novartis Chemistry Award and the James Cook Research Fellowship from the Royal Society of New Zealand and in 2005, she was appointed a Member of the New Zealand Order of Merit (Queen’s Honour) for her service to science. She is a Fellow of the Royal Society of New Zealand, a Fellow of the Royal Society of Chemistry, a Fellow of the Royal Australian Chemical Institute and a Fellow of the New Zealand Institute of Chemistry. • What inspired you to become a chemist? The creativity associated with making new molecules for the first time. • What exciting projects are you working on at the moment? The synthesis of some really interesting antimicrobial glycopeptides and the synthesis of complex natural products with anticancer activity. • You have won a number of awards since the start of your career, including the Rutherford Medal of the Royal Society of New Zealand last year. What is the key to your success? To do total synthesis of natural products you have to be persistent and work hard. You have to accept that 90% of what you do will not work. I believe that nothing worth doing comes easily. I am therefore motivated by the “bigger picture” and have long term goals having faith that down the track the quality of our science will be recognized. The Rutherford Medal from The Royal Society of New Zealand is awarded for long term contributions to science and technology in New Zealand so this success resulted from many years of hard work with my research team. • What scientific discovery would you most like to have been responsible for? We have a drug candidate NNZ2566 that is in phase 2b clinical trial for traumatic brain injury. We provided the medicinal chemistry expertise for Neuren Pharmaceuticals to develop this synthetic drug candidate. I really hope NNZ2566 makes it to the market. • You have recently become an Associate Editor for Organic & Biomolecular Chemistry. What are you looking forward to most about your new role? I am looking forward to interacting with the synthetic community more and learning more about the chemistry people are doing. The world of synthesis is vast and it is hard to keep up with what everyone is doing. • What advice would you give to the students who will be the next generation of scientists? I tell my young students to do the science you like doing. I also tell them to stick to their science and not get distracted. • What would you be if you weren’t a scientist? I have thought about this often but actually still can’t think about anything better than being a synthetic organic chemist! We get to interact with lots of other scientists and have fun making new molecules for a range of different exciting applications – mainly for drug discovery and as new materials. If you would like to submit an article to OBC, to be handled by Margaret, you can do so here on our submissions platform. OBC Issue 1 now published! Welcome to Issue 1 of OBC, 2012! On the front cover we have an article from Brian Stolz and team on the synthesis of enantioenriched γ-quaternary cycloheptenones, with potential for the preparation of non-natural analogs of cycloheptanoid natural products. On the inside front cover is an article from Robert Stockman and coworkers. They report the synthesis of an advanced intermediate, an azaspirocyclic aldehyde, in the route to halichlorine developed by Clive and coworkers, shortening the synthetic route by 15 steps. Incredibly 2012 will be our 10th year of publication and we would like to thank all our authors, referees, readers and Board members for their support over the last decade. Read the Editorial introduction to the next volume from Chair Jeffrey Bode and Editor Richard Kelly for the changes we’ve seen and what we have to look forward to in the coming year. We are delighted to announce the appointment of two new Associate Editors, Professor Jin-Quan Yu and Professor Andrei Yudin, to handle manuscripts for OBC. 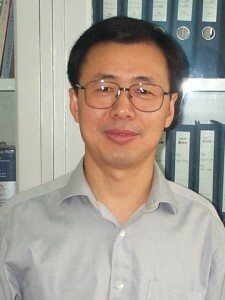 Professor Jin-Quan Yu has worked at the Scripps Research Institute since July 2007, where his research centres around the discovery of novel reactions based on C-H activation. Prior to this he held an Assistant Professorship at Brandeis University and has also worked at the University of Cambridge where he received his PhD under the supervision of Professor Jonathan B. Spencer. Jin-Quan Yu has received numerous awards throughout his career, most recently the 2012 Mukaiyama Award, the 2012 Arthur C. Cope Scholar Award, and the 2011 Novartis Early Career Award. He has authored over 85 publications to date, many of which have been highlighted in the scientific press. Amongst Professor Yudin’s awards are the CSC Award in Combinatorial Chemistry, the 2004 Amgen New Faculty Award, the 2010 CSC Merck-Frosst Therapeutic Center Award, the 2010 Rutherford Medal of the Royal Society of Canada, and the 2011 University of Toronto Inventor of the Year Award. The appointment of the two Associate Editors to the OBC Board means that authors now have a choice of submission routes when sending their articles to the journal. Using our online submission system, authors can choose for their articles to be handled by either Professor Yu, Professor Yudin (from October), or a Publishing Editor at the Cambridge Editorial office. More details on the submission procedures for OBC can be found in the journal’s guidelines. We are delighted to welcome Professor Kenichiro Itami (Nagoya University) and Professor Qi-Lin Zhou (Nankai University) to the Organic & Biomolecular Chemistry Editorial Board. 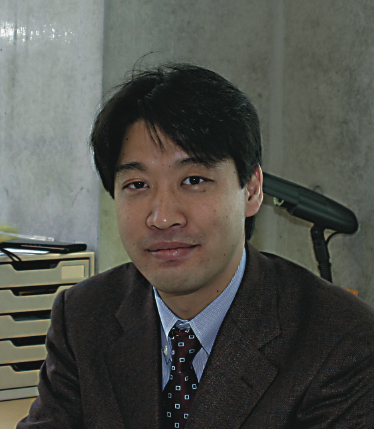 Ken Itami studied chemistry at Kyoto University and received his PhD in 1998 under the guidance of Prof Yoshihiko Ito. He also had the pleasure to work as a predoctoral researcher in the group of Prof Jan-E Backvall at Uppsala University, Sweden. 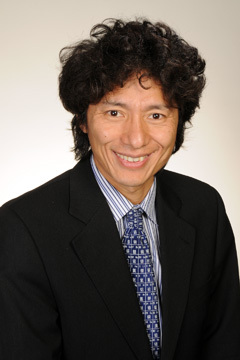 He began his academic career at Kyoto University as an Assistant Professor (with Prof Jun-ichi Yoshida) and then he moved to Nagoya University to become an Associate Professor (with Prof Ryobi Noyori). In 2008 he was promoted to full professor. 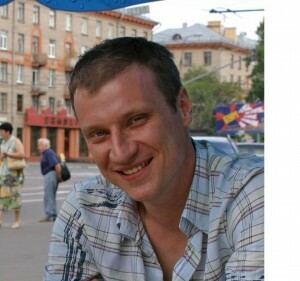 The main emphasis of his research is on the development of new synthetic methods, strategies and concepts to solve challenging synthetic problems. Some of his group’s research projects include new reaction and catalyst for C-H bond transformation, programmed chemical synthesis, biologically active molecules and natural products, optoelectronic materials and nanocarbon materials. Qi-Lin Zhou received his PhD degree in December 1987 working for Prof. Yao-Zeng Huang. 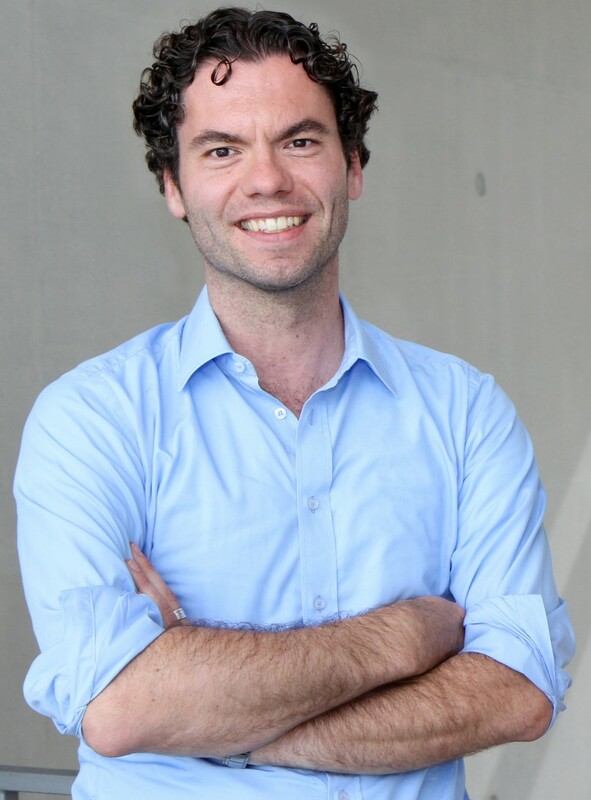 He has also worked with many very well respected chemists such as Prof. Zheng-Hua Zhu at the Institute of Fine Chemicals, East China University of Science and Technology, Shanghai, Professor Klaus Muellen at the Max-Planck Institute of Polymer Science, Professor Andreas Pfaltz at Basel University in Switzerland and Professor Michael Doyle at Trinity University in Texas. In 1996 he moved back to China as Professor of chemistry at the Institute of Fine Chemicals, East China University of Science and Technology and in 1999 he decided to take another Professorship at the State Key Laboratory of Elemento-organic Chemistry in Nankai University. His main areas of research focus on the development of new synthetic methods, organometallic chemistry directed towards organic synthesis, asymmetric catalysis and the synthesis of biologically active natural and unnatural products. From the editorial office and on behalf of the Editorial and Advisory Board we wanted to welcome both of them and wish them an enjoyable time working with us. We are delighted to announce that Professor Jeff Bode (ETH Zurich, Switzerland) will take position as the Chair of the Organic & Biomolecular Chemistry Editorial Board in January 2011. The editorial team would like to congratulate Jeff and wish him well in his new role. Professor Jay Siegel, the current Chair, will retire from his post at the end of 2010. Jay joined the Editorial Board at the journal’s inception in 2003 and became Chair in 2007. In the past 4 years Jay has overseen significant growth in the high quality content published in the journal. The Editorial team would like to thank Jay for all his work on OBC over the past eight years.